I make it my goal that every time I travel I must try a new cupcake shop…but hands down one has stolen my heart. 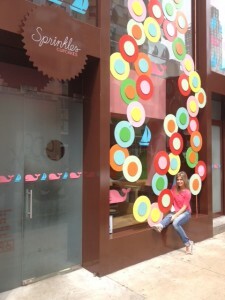 Sprinkles…. 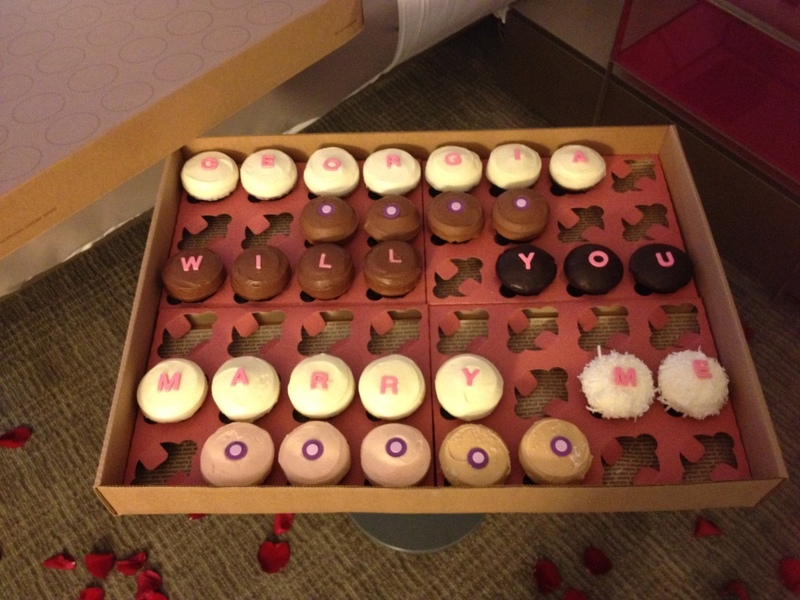 Sprinkles Cupcakes has never and I mean NEVER let me down—call me biased because my husband proposed to me with these bites of heaven but its way more than that! Whenever I travel to New York and I know I am not going to be there on a Monday, Thursday or Sunday a piece of my heart dies because my favourite, the carrot cupcake won’t be there. Follow them on twitter and after 12 p.m., give you a secret word to say when you walk into their store and you receive a free cupcake—- Its like the best game-EVER! —-and keep in mind if Suri Cruise has these cupcakes at her birthday… then you shouldn’t doubt what I am telling you!